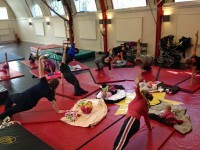 The Circus Museum has launched its Powercircus classes every Tuesday from 1.15-2.15 pm. The classes will help you tone up through a mix of acrobatic, strength training and yoga exercises. 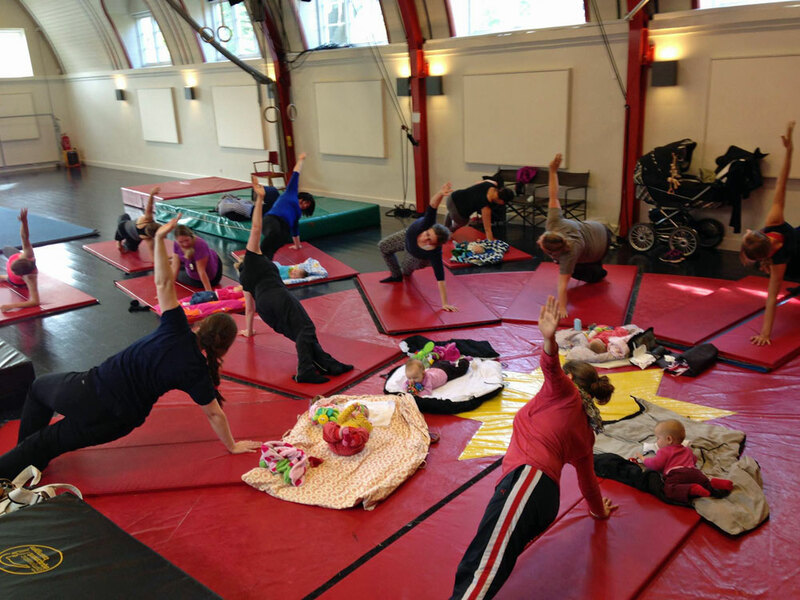 The classes are fun, informal and effective, particularly if you’re a new mum. 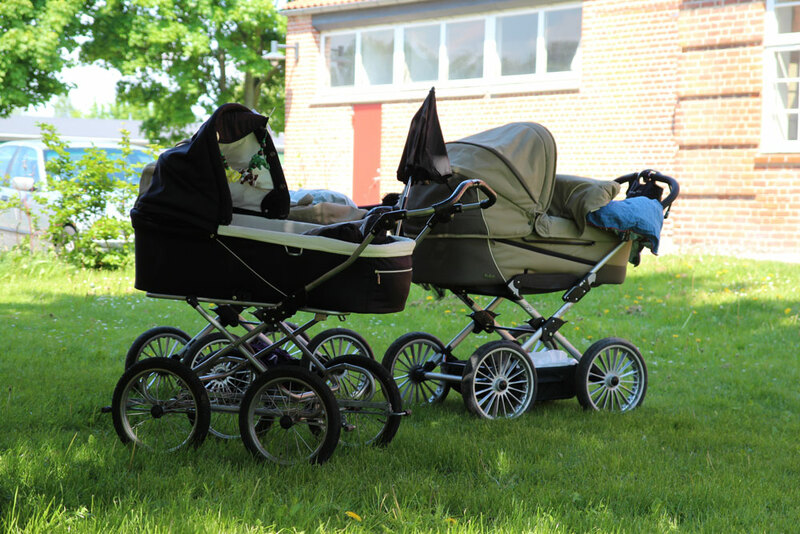 We invite you to bring baby along and we don’t mind if there are a few disturbances – that’s to be expected when a group of babies are gathered. 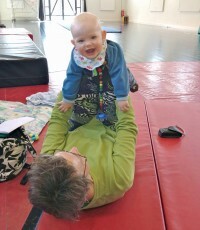 Although the classes are aimed particularly at new mothers, we welcome anyone who wants to get into shape through circus. You have to buy a ticket to the museum to attend Powercircus, or for 140 DKK you can buy a season pass which allows you to come along to classes throughout the year for free. Classes are on every Tuesday except during school Holidays.